John Joseph McLaughlin died peacefully on January 7, 2017, surrounded by him family. John will be remembered as a caring gentleman, a loving husband and father to his four children and ten grandchildren, a prominent New Jersey attorney who held humorous significant posts in the legal community, an author of a prize winning biography of General Albert C. Wedemeyer, and a man who pursued knowledge and education his entire life. He was survived by his loving wife Mary Jean, his children, John F. McLaughlin and wife Elizabeth, Michael McLaughlin and wife Maureen, Mark R. McLaughlin, M.D. and wife Julie, and Eda Nussbaumer, and his sister Ann Palm and husband, Bill. He was predeceased by his mother, Anita M. McLaughlin, his father, Robert D. McLaughlin, and his brother Robert T. McLaughlin. Born in Orange, N.J., on April 12, 1928, he grew up in Bloomfield, N.J., and later in East Orange, N.J., and South Orange, N.J., where he graduated from Columbia High School in 1946. After high school he enlisted in the U.S. Army and served with the 24th Infantry Division Occupation Forces in Japan in Kumomoto, Kyushu, Japan. He was discharged with a rank of sergeant after an 18 month tour of duty. He attended and graduated from Seton Hall University in 1951. While at Seton Hall, he was a member of the Reserve Officers Training Corps and was commissioned a 2nd lieutenant on graduation, and served two years in the U.S. Army during the Korean War. He was discharged with rank of 1st lieutenant. 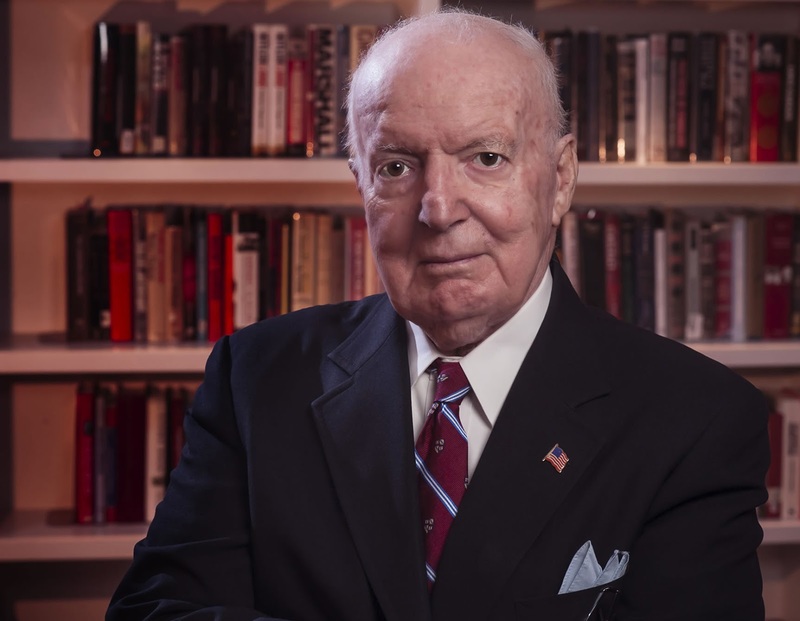 After completion of his military service in 1953, he taught 7th and 8th grade in Demarest, N.J., for one year, and then enrolled at Seton Hall University Law School and graduated in 1958. He married Mary Jean Pizzi in 1958, and together they raised four children, first in West Orange, N.J., and later in Short Hills. He practiced bankruptcy and commercial law for 40 years, first in Newark, N.J., and later in Millburn, N.J. He served as president of the Essex County Bar Association in 1980, and was selected for two terms as trustee of the New Jersey State Bar Association from 1992-1996. Dr. McLaughlin was elected president of the Commercial Law League of America and served from 1988-1989. Remarkably, after retiring from a 40-year career practicing law, at the age of 69, he renewed his lifelong passion for higher education and enrolled at Drew University. Over a 10-year period, he earned three additional graduate degrees, including a Masters in literature, a Masters in theological studies, and a Doctorate in history. He wrote his doctoral dissertation on General Albert C. Wedemeyer and later expanded the dissertation into a book about General Wedemeyer which was published in 2012. Dr. McLaughlin had a continuing interest in World War II, and in 2006, he founded the New Jersey World War II Book Club, which hosts monthly lectures at the Millburn Public Library by authors and historians interested in World War II. In addition to his scholarly pursuits, Dr. McLaughlin loved sharing his knowledge of history and literature. He lectured frequently at local colleges and high schools, as well as the Franklin D. Roosevelt Library and Museum, and the Army War College in Carlisle, Pennsylvania. Dr. McLaughlin recently completed his second book to be published this spring that chronicles direct personal sketches and accounts from a survivor of the infamous Bataan Death March of American POWs during World War II.